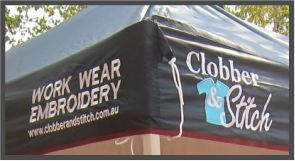 See us at the Broome Courthouse markets! please click here first to change form style. To open the Product page in a supplementary window Click Here. (see link above to open Product page in supplementary window). Right chest, Cap front. For text embroidery note thread colours). Please enter verification code in white field below. We will contact you shortly with a quote. *We deliver Australia wide, Internationally if required! Contact us for frieght options.